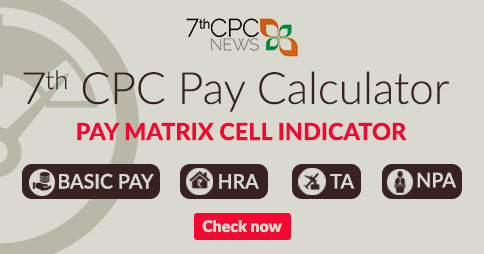 National Federation of Indian Railwaymen (NFIR) published the proposed pay scale of 7th Pay Commission, which is under discussion, not final. 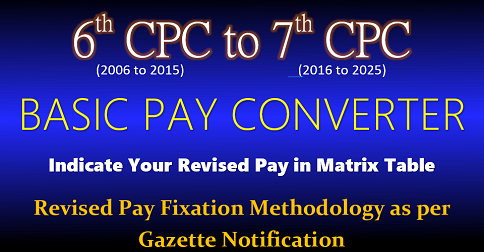 Proposed Pay Structure of 7th Central Pay Commission for Central Government Employees including Railway Employees, the Federation is suggested and under consideration. Dont take as final. 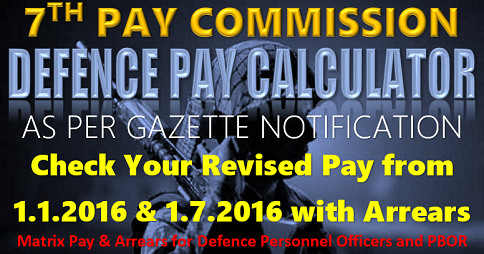 recommendation of 7th pay commission regarding stopping of annual increment on the basis of st 20years service. It is big harassment of employee. 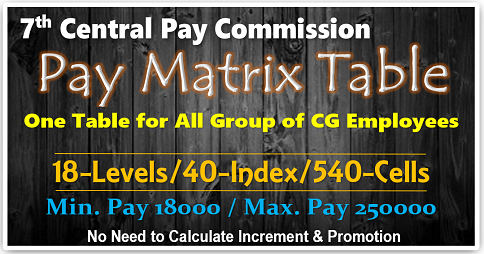 Please this recommendation should be withdrawn immediately,how can employee work .under tension . Rule should be for future not past. 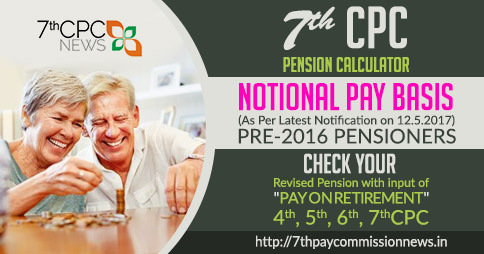 (I) Revision of pension/family pension. 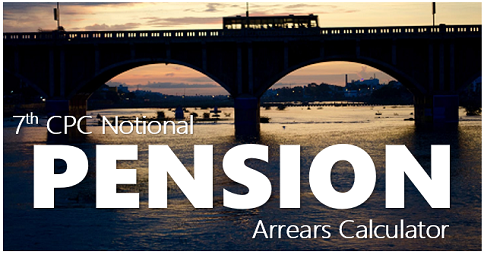 (II) CAT-PB and Delhi High Court have given favourable orders regarding full pension caculation on 20 years qualifying service. 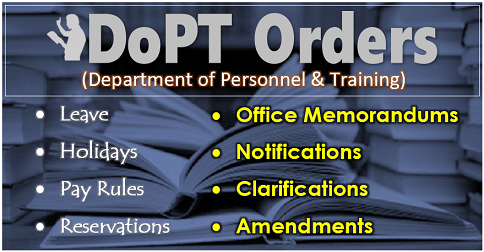 Both the issues are to be tagged while taking up revision cases, as such, both the issues can be resolved with the same span of time. Thanks.